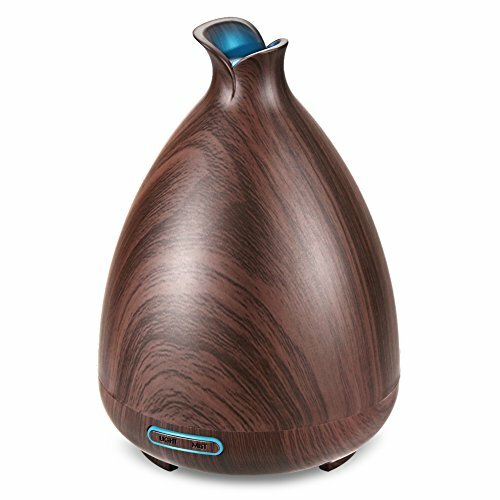 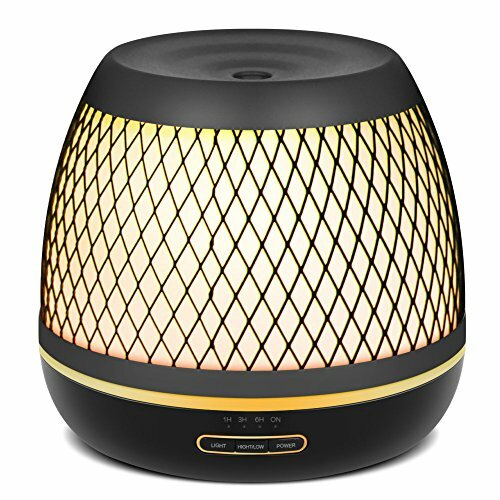 Special Features about Exqline Aroma Humidifier: * Almost 1/2 Gallon large capacity for overnight operation * Whisper quiet design for interruption-free working and sleeping * Maintenance of essential oil molecules for greater aromatherapy benefits * 270 degree rotating knob to control mist output * Side vapor nozzle for 360 degree oriented diffusion * BPA-free and waterless auto shutoff for utilization safety * visually appealing 7 colors switchable LED light * Humidifying coverage area: 325 sq ft, aromatherapy coverage area: 450 sq ft Specifications: Weight: 35 oz Dimension: 5.7(D)*5.7(D)*9.5(H) Capacity of water tank: 1500ml Mist output: 100-150ml/H Input power: AC 100-240V Ultrasonic frequency: 1.7MHz Material: ABS, upper parts PP Note: Please use water-soluble essential oils with this aroma humidifier. 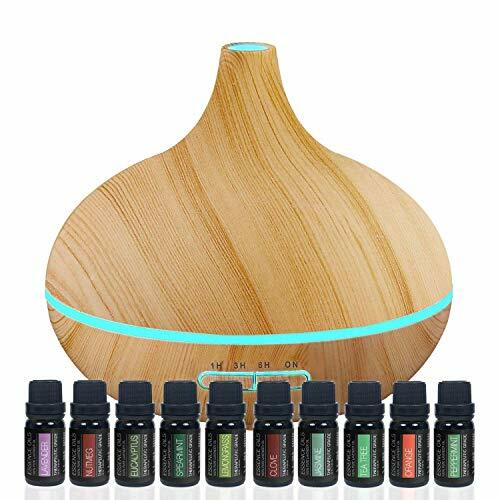 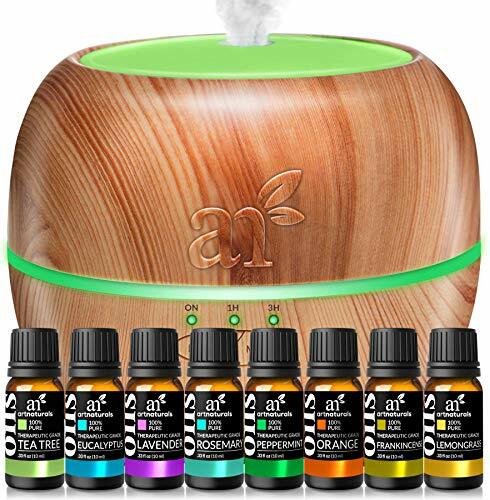 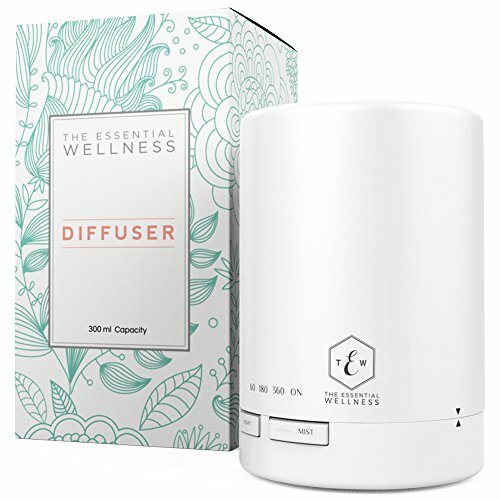 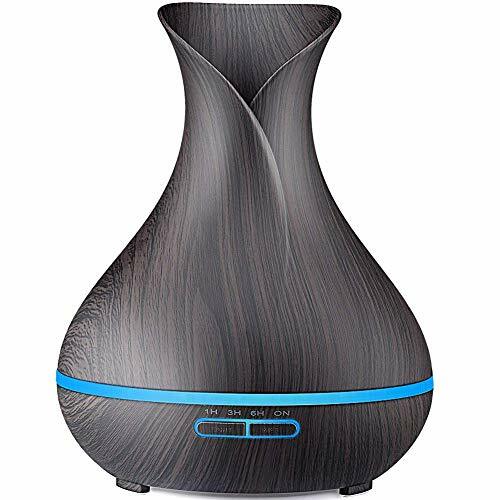 Those non-water-soluble oils might occur diffusing scent in only first few minutes. 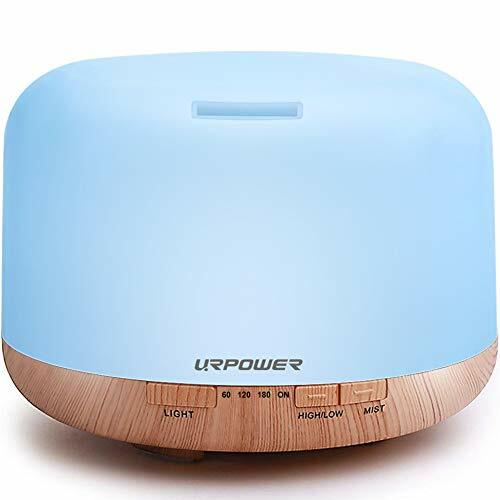 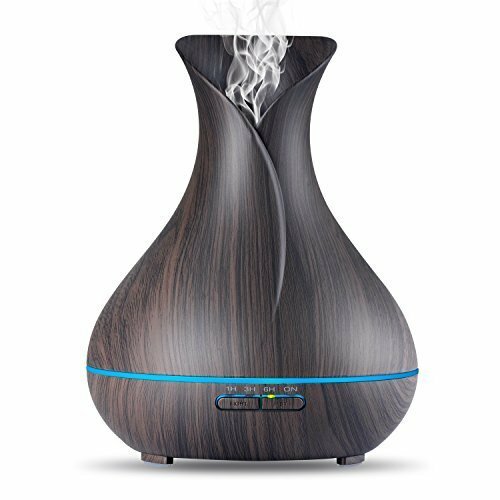 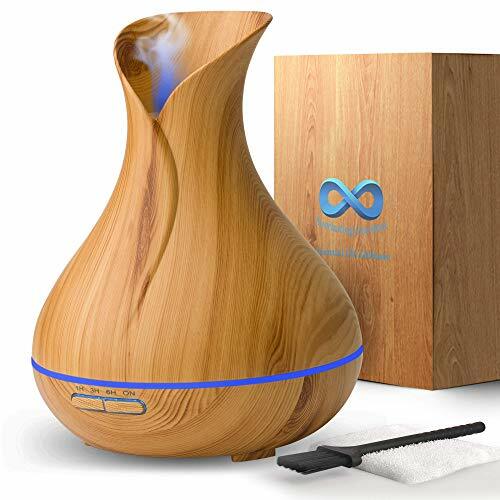 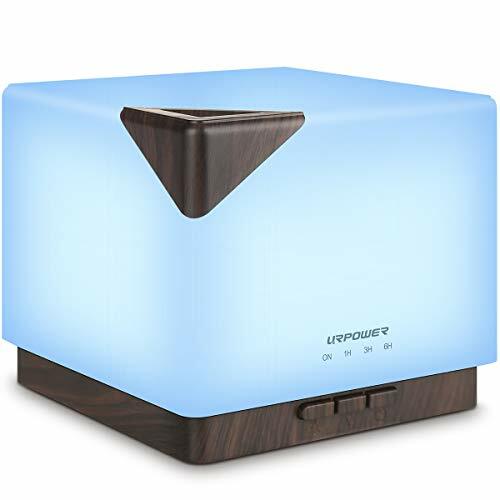 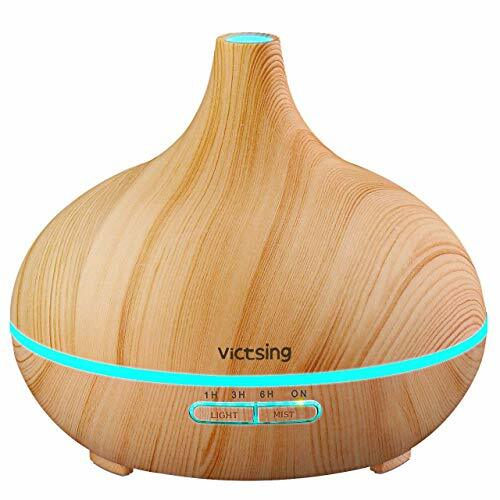 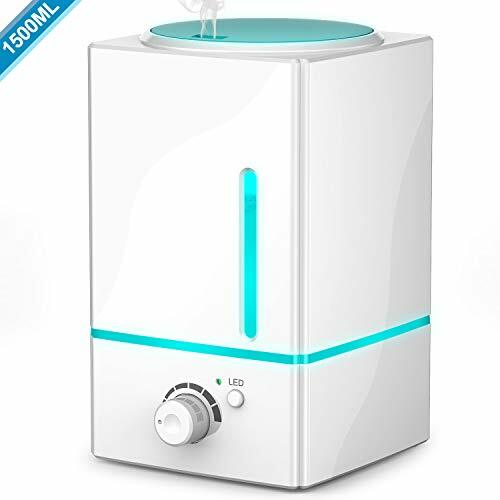 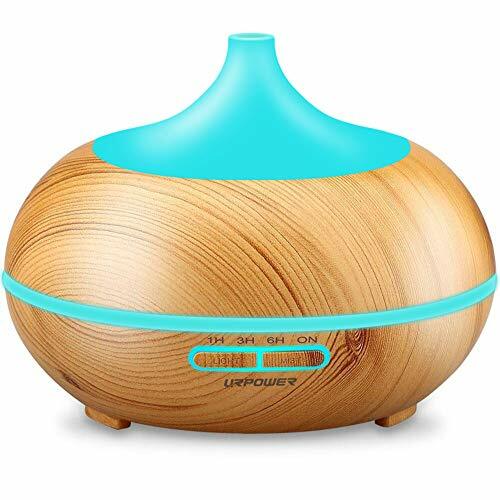 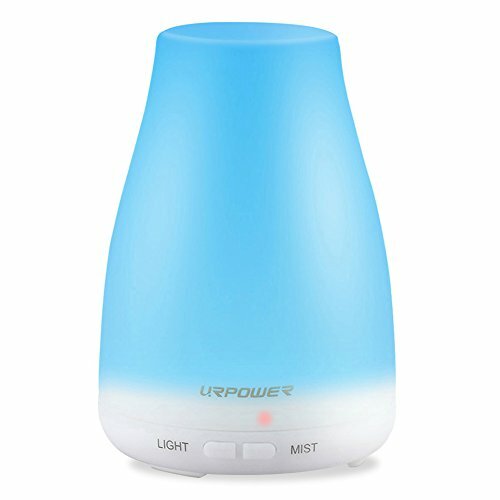 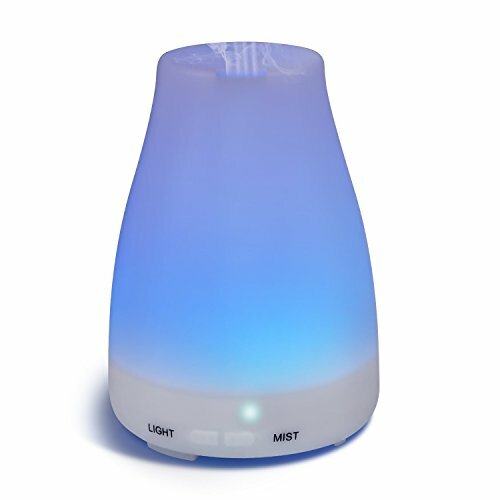 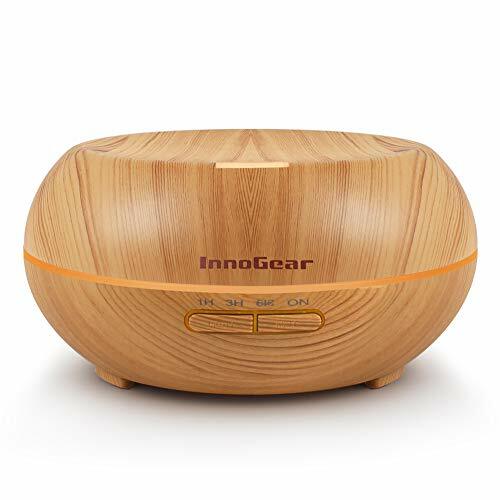 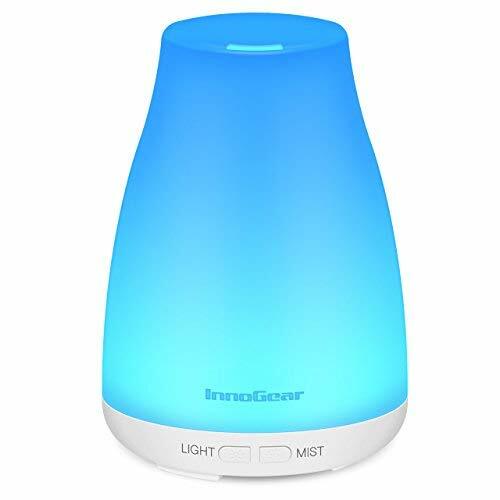 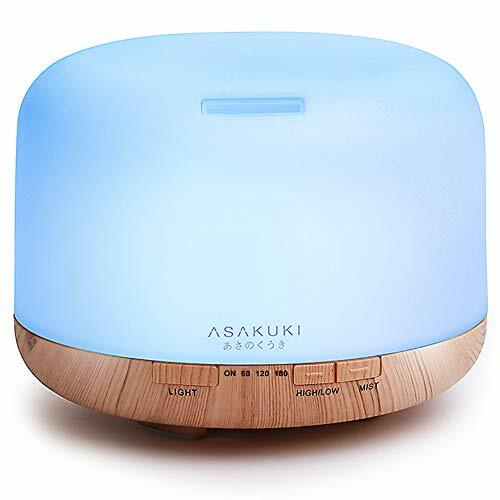 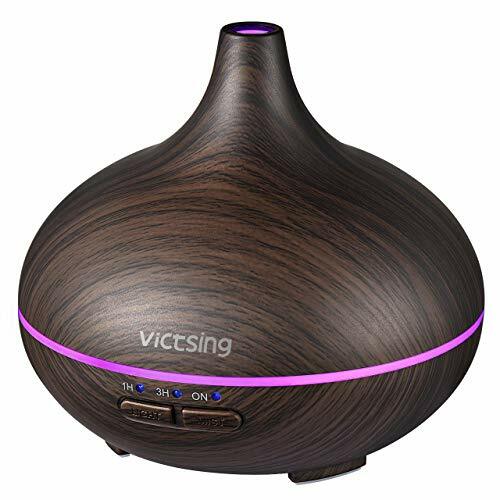 Ready to enjoy your life with this amazing aroma humidifier? 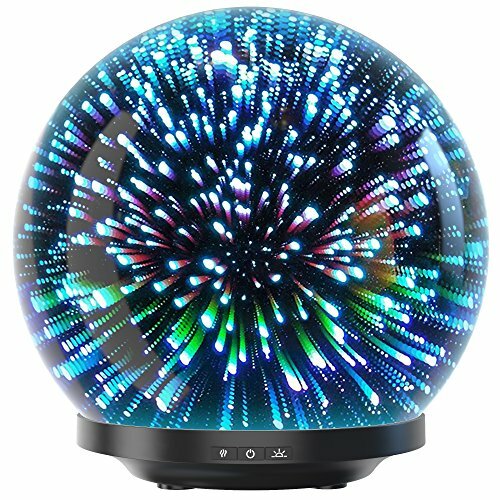 "Add to Cart" now!